Designed by celebrated outdoorsman and writer, Joe Flowers. 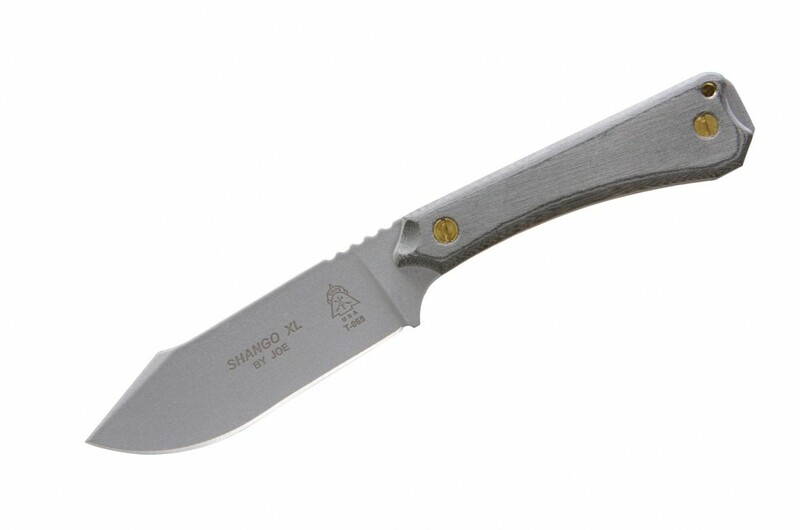 The Shango XL is an all-terrain survivor with a 440C Stainless blade, 4 inches long, with a stout 1/8"" thickness that makes this knife ready to handle. 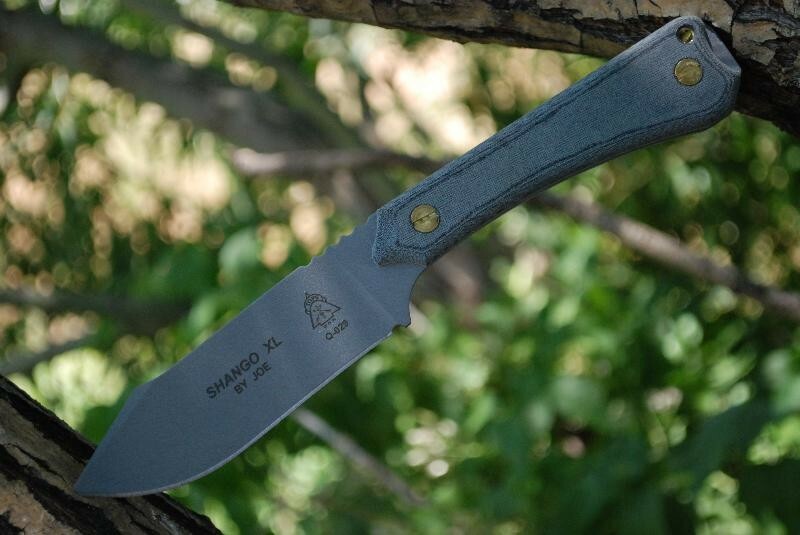 TOPS proudly presents the Shango XL. 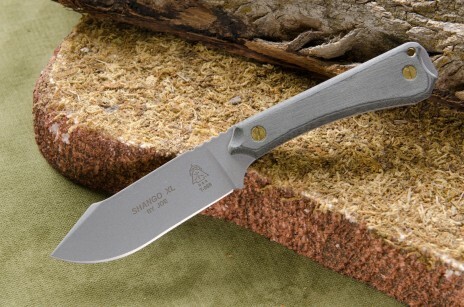 The big brother to our very popular stainless neck knife. 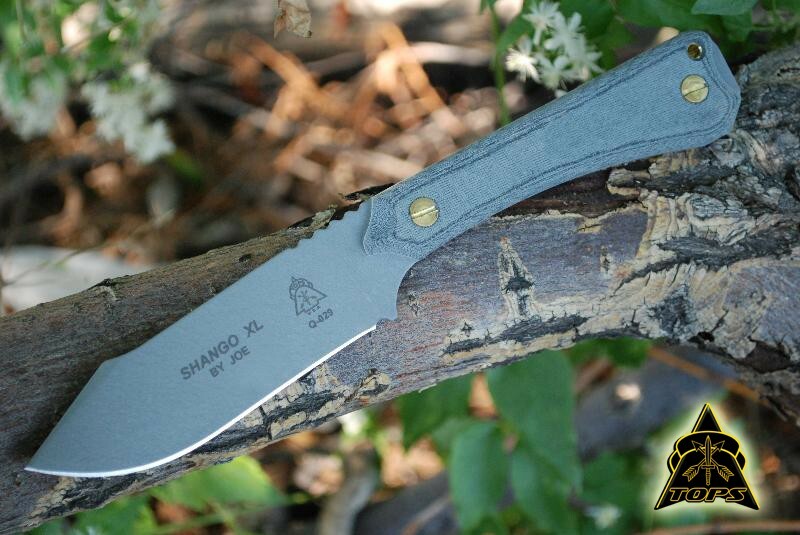 The Shango XL is an all-terrain survivor with a 440C Stainless blade, 4 inches long, with a stout 1/8" thickness. The biggest difference is in the grind. 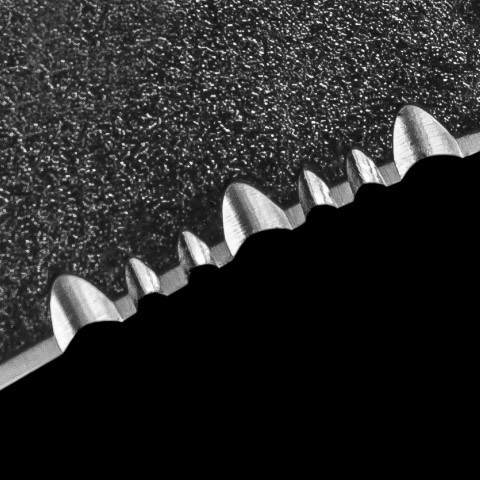 Joe Flowers, the designer, specified that the knife have a more accurate angle for a final edge on this flat grind workhorse. 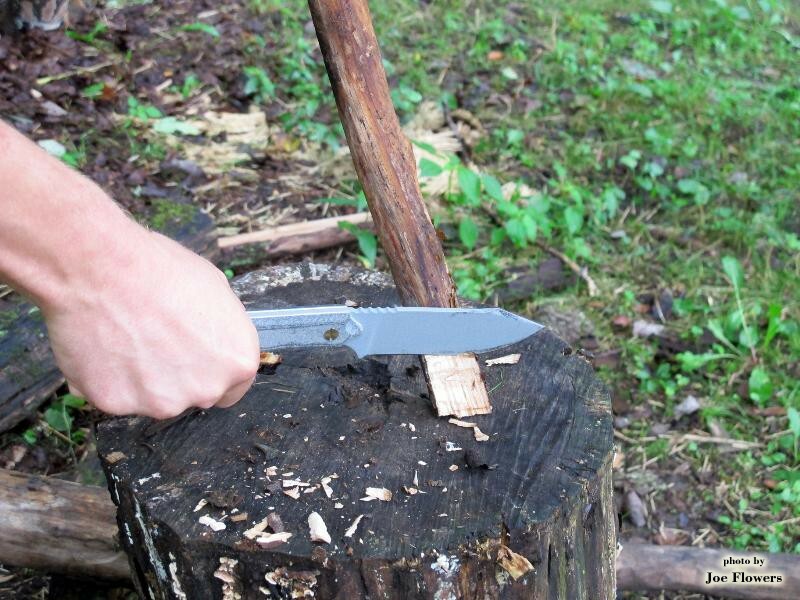 As a result, it excels at carving and sharpening. 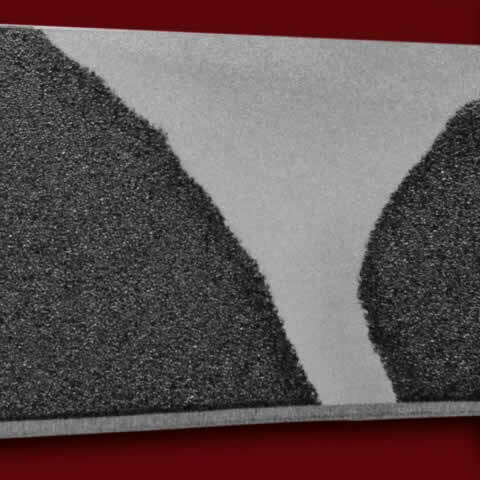 Of course, this wouldn't be the Shango, without the Shango Notch, cleverly designed by TOPS and Joe. 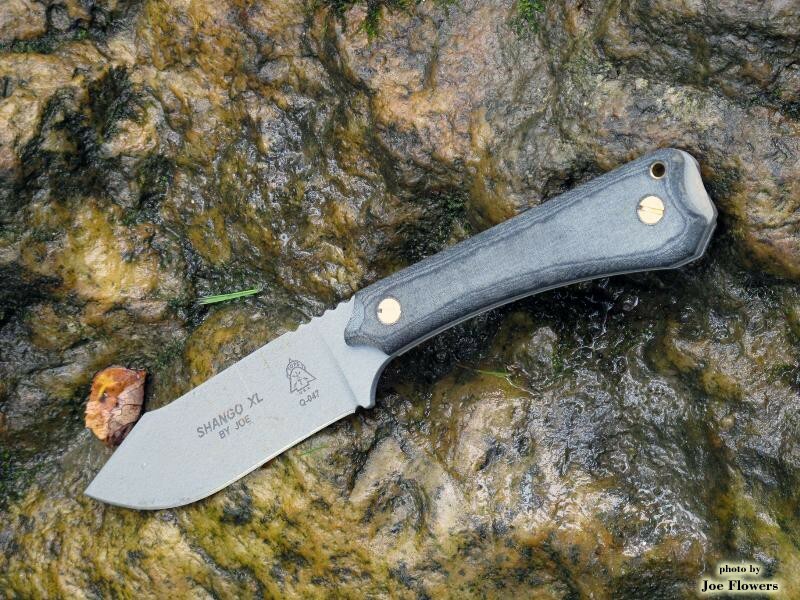 The notch throws out major sparks, despite the roomy 5 inch Micarta handle. The large back end, allows for more grip when you need to get that extra power during light chopping. 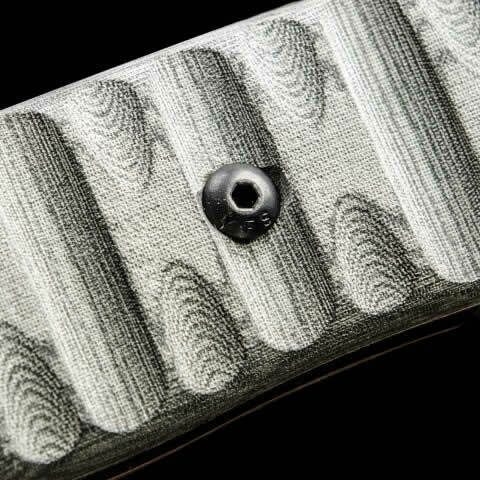 Removable screws give the end user the option of placing a small ferrocium rod inside a secret slot without fully removing the scales. 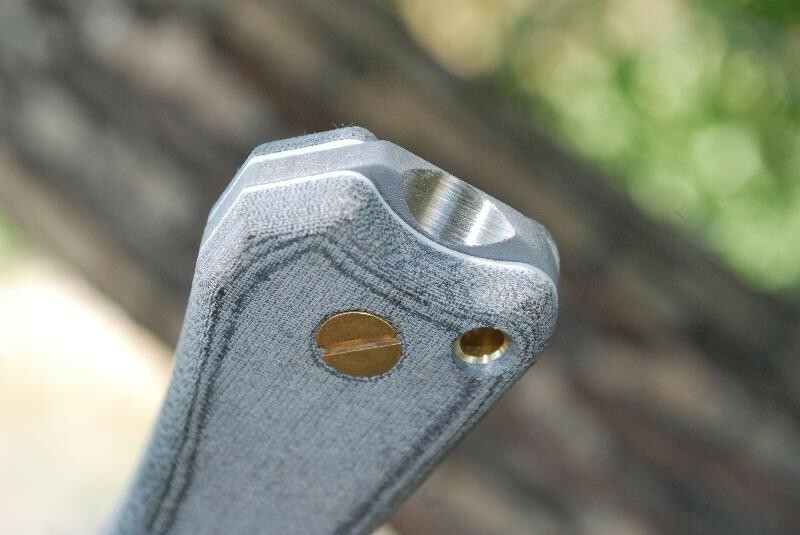 A nylon sheath is included. 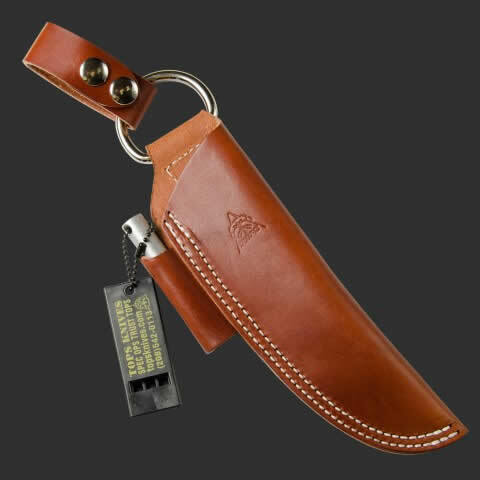 Leather Sheath add-on is optional. Joe Flowers is a celebrated North Carolina outdoorsman and writer. 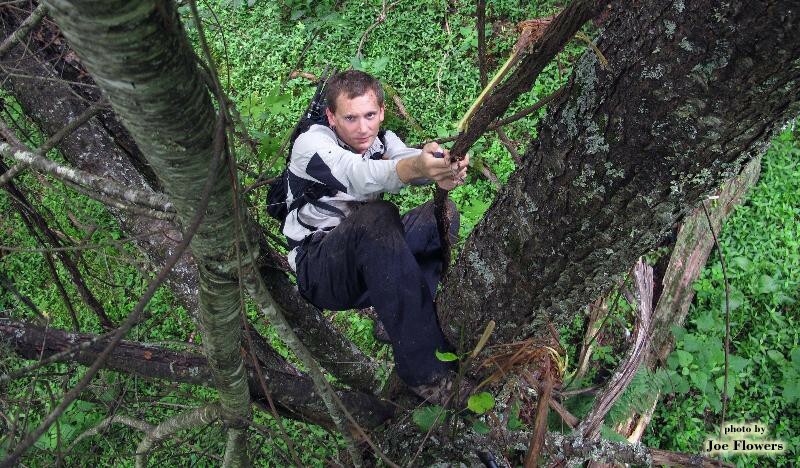 He has traveled throughout North, Central, and South America in search of bugs, snakes, and native survival skills. He has a degree in zoology with a minor in entomology from NC State, and uses it regularly during survival classes and trips. 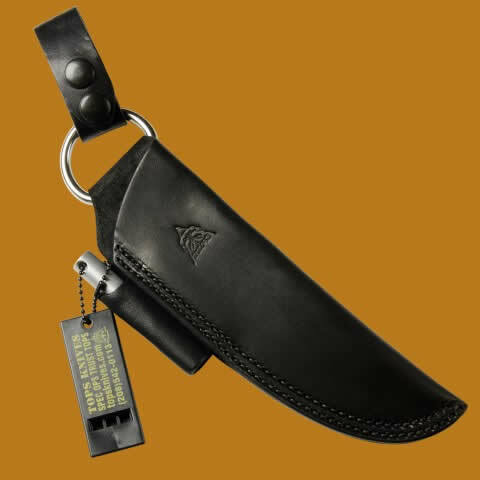 Joe writes for several publications including Tactical Knives magazine, Backpacker magazine, and Self-Reliance Illustrated. 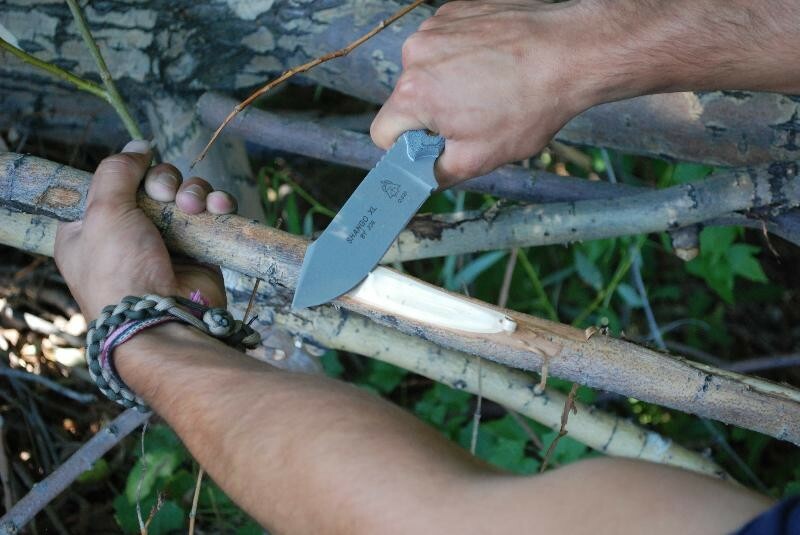 He is also a consultant for several companies and is the founder and owner of Bushcraft Global. In his spare time, Joe enjoys teaching children about the outdoors. He also teaches outdoor instruction for a non-profit group, leads trips, works as a fitness instructor and teaches martial arts. He holds a black belt in Shotokan Karate. 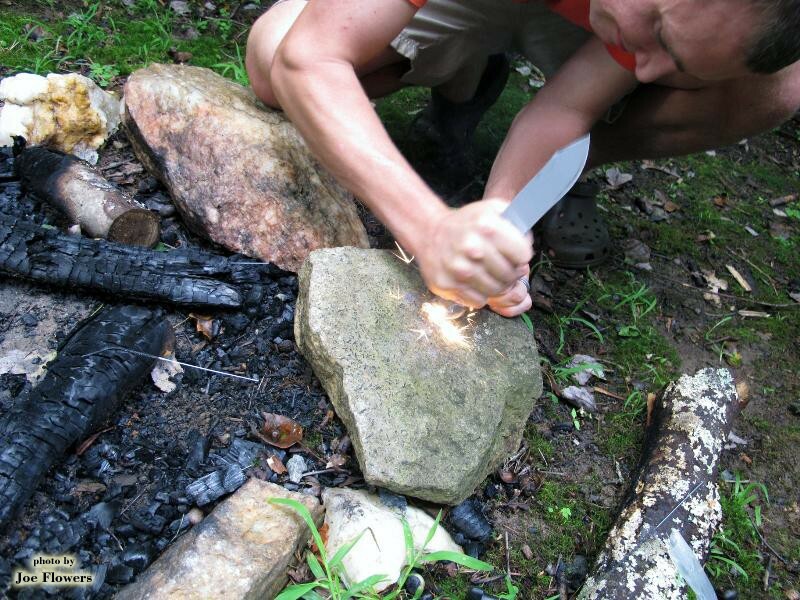 Joe's favorite survival skill to teach is spark-based fire making, go figure! "Shango" is one of the most powerful gods for many native African religions. Shango represents fire, lightning, and thunder. In the Caribbean Yoruba religion, Shango lights up the darkness with lightning so followers can find their way. The god Shango also brings prosperity and good strategy to those who are deserving.